The third reason why I enjoy teaching English Language Learners is because of the curriculum. Or rather, the lack of one. None of the places where I taught had an actual ESL curriculum and it was up to me to design all my courses and lessons myself. The first thing I was told when I arrived in 1990 at the university in Wuhan, China, where I was going to work for one year, was that I would be teaching speaking and writing courses and I could select the books I wanted to use. 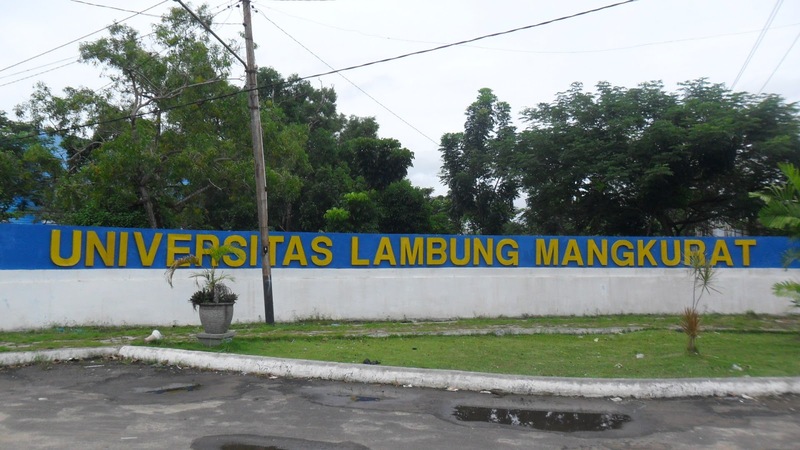 In 1993, the Indonesian Asian Development Bank project I was affiliated with at a university in Borneo was brand new--I and an American colleague were hired to help implement it--and I had to design all the courses I taught there, too. When I decided to shift my focus to teaching in the K - 12 sector in the U.S., I had several job interviews. 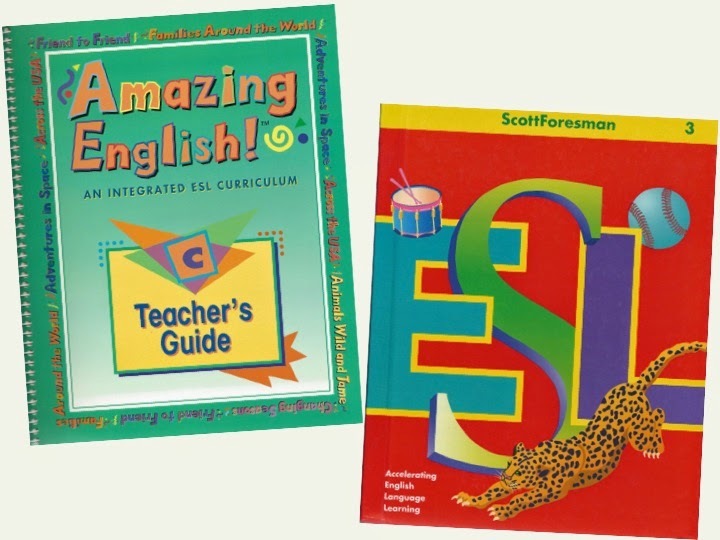 Most of the school districts I interviewed for said they didn't have an ESL curriculum, that the ESL teachers could pick and choose their own materials. So I accepted a position at the one school that told me they did have an ESL curriculum because I knew from experience that teaching in a program without one was very time-consuming since everything had to be done from scratch. But it turned out that the curriculum was really just one textbook series used in K - 4th grades and another series used in Grades 5 - 8. Over the years, there were several opportunities in the summer to write ESL curricula for various grades but there was never a push to make sure they were actually used in ESL classrooms throughout the district. So that left me free to design my lessons as I saw fit after all. Which, as it turned out, suited me just fine. I appreciated having the freedom to design lessons that I thought were most appropriate for my students. I really enjoyed creating activities that allowed me to address their particular language needs. I felt that I had more flexibility in teaching my students because there was no set curriculum with a scope and sequence of concepts that had to be taught at specific times and which required me to rush through material to make sure everything had been covered by the end of the school year. When I began teaching content-based ESL classes--that is, classes that taught English language development using social studies content--I had to incorporate history and geography concepts into my classes but my lessons didn't mirror the mainstream social studies because, if they did, well, what was the point of having a separate class for ELLs? So even with those constraints, I still had a lot of flexibility to teach what I thought was best for my students. I found resources written specifically for ELLs that not only covered the social studies materials but also included a lot of ESL support. 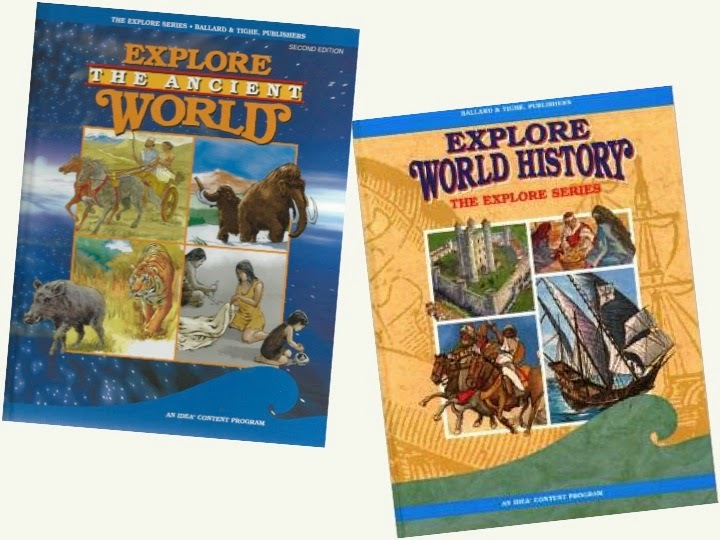 My favorites are Ballard & Tighe's Ancient History and World History textbook series for teachers who need such resources and I highly recommend them. The introduction of standardized testing under NCLB and the Common Core State Standards has changed things somewhat, as many ESL teachers must now align their lessons to Common Core standards. But the ELL demographic is so broad, with so many different types of students who come from such a wide range of backgrounds and have so many different kinds of educational needs, that ESL teachers almost by necessity have to have the freedom to create and adapt lessons to suit the students they have in front of them in the classroom. This means that ESL teachers have to be creative in their lesson planning and that is a big reason why I enjoy teaching English as a Second Language over other subjects. Find out what my first and second reasons are HERE and HERE.